﻿ New Samsung Phone System | E System Sales, Inc.
Samsung OS7100 Samsung OS7200 Samsung Support Your browser does not support inline frames or is currently configured not to display inline frames. This website provides useful information, affordable pricing, and online sales of phones and hardware new and discontinued for the Samsung Phone System. 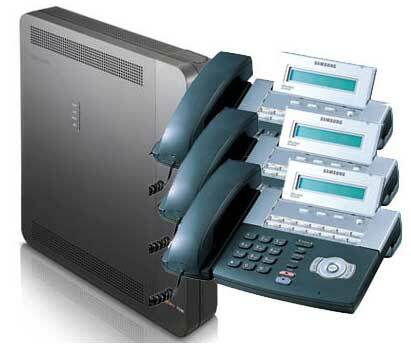 Designed for business applications with the need of up to 16 phones and 8 incoming lines or less. Designed for larger applications with the need of up to 100 phones or more. Many Samsung Phones available new and discontinued refurbished like new phones available with a 1 year warranty that look like new. E System Sales, Inc. provides to it's customers either professional system installation or self-installation support and we program and manage the systems remotely. 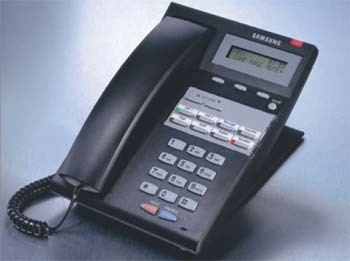 The Samsung Phone Systems support both types of VoIP. One is incoming lines either by hardware or a SIP connection. Samsung also supports VoIP connections that provide phone connections to the system either through Ethernet of over the Internet. The OfficeServ voice mails are imbedded and enabled by licensing. We have some discontinued voice mails available. Although the Samsung Prostar has been discontinued we have many control units available to keep your Prostar Phone System up and running for years to come.